Lunches are held on the third Tuesday of each month (except on the month of the HBPOY Luncheon, August and December) at a local Hispanic restaurant. Members get a chance to have a conversation and meaningful discussion with a community leader. Traditionally known as our 5 de Mayo Celebration, this is great opportunity to network in a relaxed atmosphere. Good company and tapas. This is our biggest event of the year. This is an occasion when the local business community gathers to celebrate the achievements of the notable individual recipient of the Hispanic Business Person of the Year Award (HBPOY). During this event we also organize a business expo with the participation of local businesses and organizations. Networking during the holiday season. We traditionally gather for good music, good company and tapas. 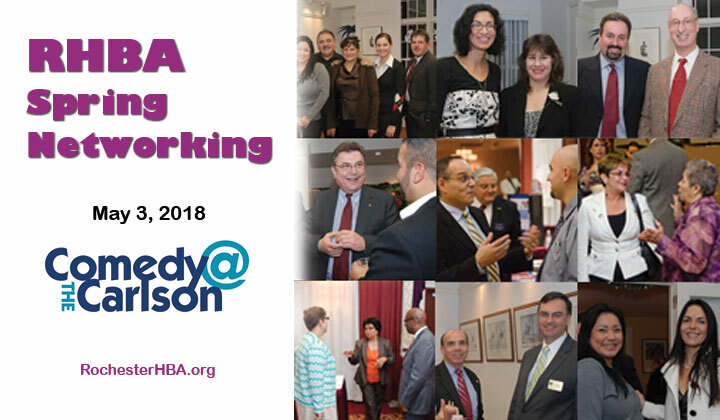 In general, all events organized by RHBA always include enough time before or after for attendees to mingle and network. We encourage people to create new connections and meet people outside their regular circle of friends and acquaintances.